What’s the best antivirus program? I don’t think I need to tell anyone reading this that digital security is a big issue at all levels: Personal, corporate, government, and international. On your PC, at the very least, an antivirus program is mandatory, although many people feel they don’t need one. Take my word for it, you do. But there are many options, and for something like that you want the program that performs the best, detecting the most viruses and other malware compared to the competition. To offer some clarification, antivirus programs have a list of what are called ‘virus definitions,’ which is just what it sounds like: it provides characteristics of the viruses known to the antivirus package that it uses to determine if you have been infected (whenever you update your AV program, you’re downloading virus definition files). But none of them are perfect. Some miss viruses, some indicate benign files are actually infected, and there is even malware – software that does something bad – that poses as antimalware! 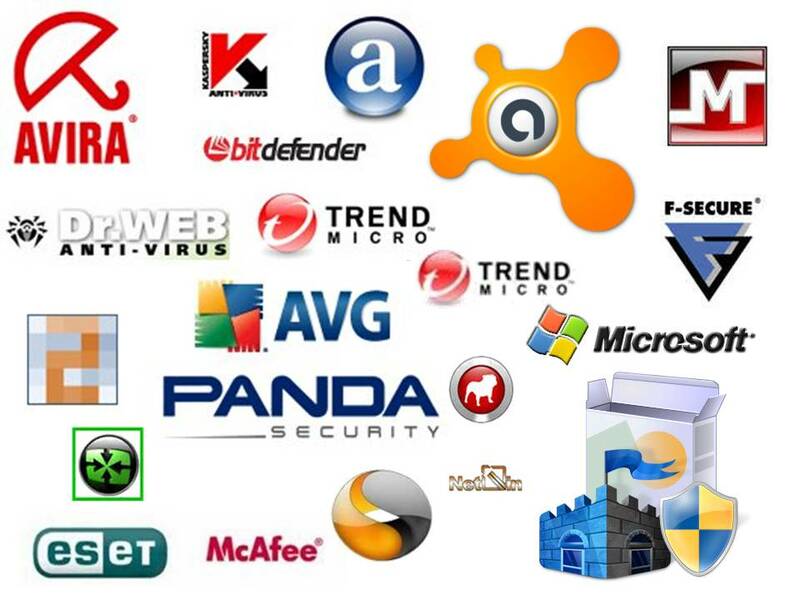 Over at AV-TEST, they have awarded their best antivirus programs for 2014. They have several categories such as personal, corporate, and mobile. 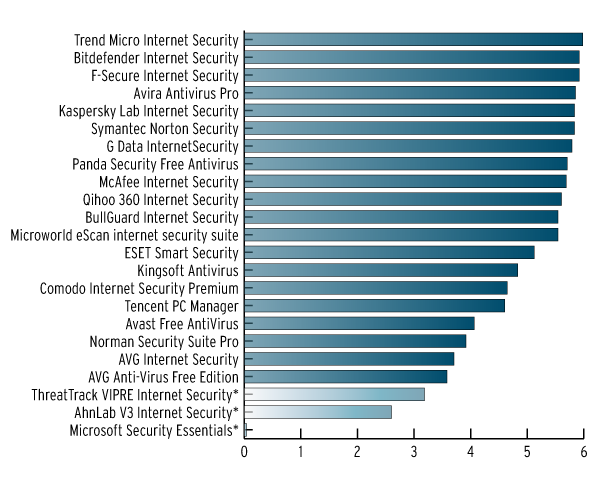 No one product dominated, however Trend Micro was awarded best overall, while Kaspersky also held its own. I was saddened to see the poor performance of AVG, which for many years around the turn of the century was the best there was, and I recommended it often. No more, however. One thing people need to keep in mind is you can’t have 100 percent security, there will always be some way to access your system, because *you* need to access your system. That’s why you need to protect it, and perhaps these rankings will help.